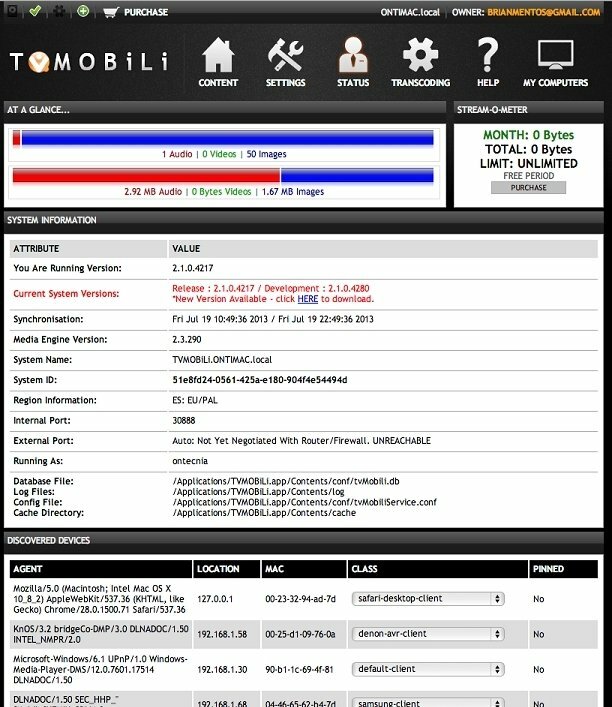 Enjoying your multimedia library on any device by means of your local network is easy with programs like TVMOBiLi for Mac. Download this application and play images, videos or music anywhere around the house. Your entire multimedia collection shared on your devices. 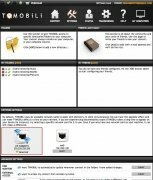 With TVMOBiLi you can enjoy your entire collection of multimedia files on TVs, Blu-ray players, video game consoles, smartphones or tablets. It is an application that acts as a web server from which you can play videos, images and music on any of these devices, only requiring an Internet connection and using your user data to access them. 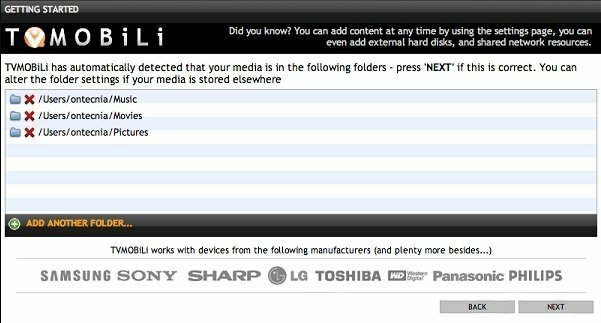 Compatible with the main manufacturers and most DLNA devices. Support for the playback of the majority of multimedia formats. 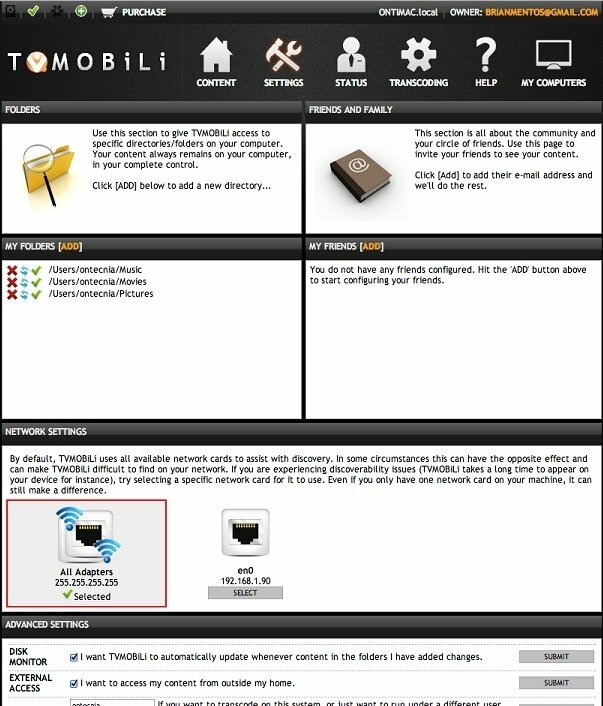 In TVMOBiLi you can also decide who to share your files with, authorizing the access to your contents to whoever you want. You will have continuous control on that authorisation, being able to revoke your decision at any moment if you consider it appropriate. Download TVMOBiLi for Mac and enjoy your multimedia collection on any of your devices. The free version has a monthly limit of 10GB of data streaming. Requires an Internet connection to be able to access from other devices. Requires Mac OS X 10.9 (Mavericks) or above.